Know beforehand if the house has any structural issues. You don’t want to make an offer on a home with many defects. Be wary of seemingly simple repairs because these could be a sign of bigger and more structural problems. Has the house been on the market too long? 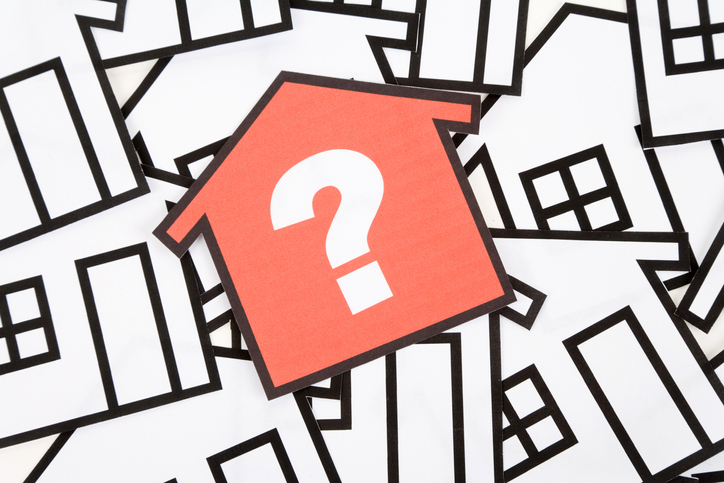 If a house has stayed on the market for 90 days or more, it could have serious defects or is overpriced. This can also clue you in on how willing the seller is to negotiate on the price as well as certain terms and conditions. Also factor in the state of the local real estate market and the kind of home being sold. Luxury homes in more affluent neighborhoods, for example, are normally in the market for longer than three months. Location is the most important factor in buying a home.You can change every aspect of the house except for this one; thus, it’s crucial that the neighborhood it’s situated in is perfect for you. Ask your real estate agent about the community and their insights about the area. It’s also a good idea to talk to your potential neighbors for their feedback. If you have kids, research about the school district or set up a meeting with the school principal. Make sure your home is close to places important to you like shopping centers, restaurants, dog parks, and the like. Also, take into consideration any new developments that might affect the location’s appeal. The community and surrounding properties play a very important role when it comes to your home’s value and resale ability. Buying a home in the Triangle, NC Region? 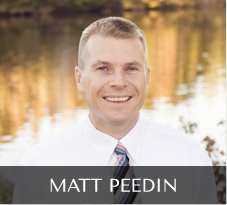 Get in touch with me, Matt Peedin, today at 912-210-8388 or send an email to MattPeedin(at)KW(dotted)com.